After years of teaching in a variety of places, Adrianne recognized a the need for a local Pilates studio that was also a retreat from the hectic, busy chaos of life. Long Island City Pilates was born out of the desire to provide people with a calm, tranquil environment where they can go to find healing and increased levels of fitness. 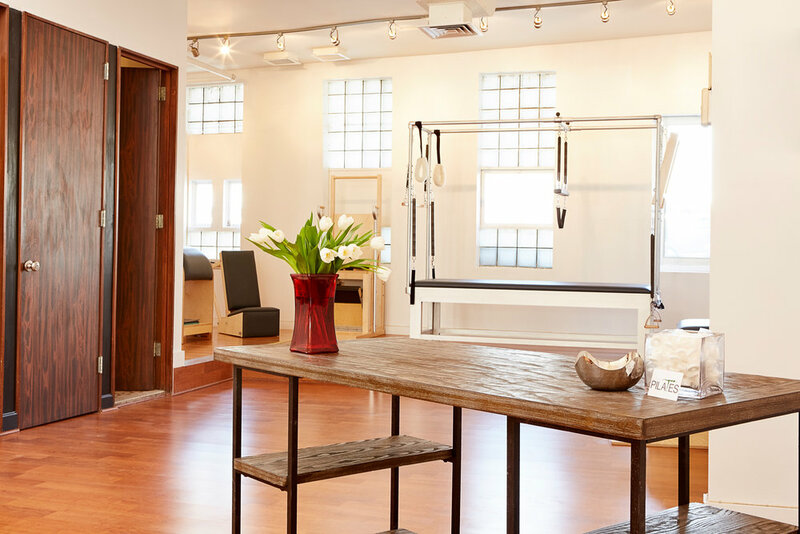 With a beautiful original tin ceiling and serene environment, Long Island City Pilates is a perfect local escape to develop a mind/body connection, total body balancing and to work toward total body restoration. 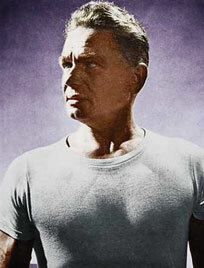 As soon as you open the door of the studio, you are ready to be mindful of your body and its needs.